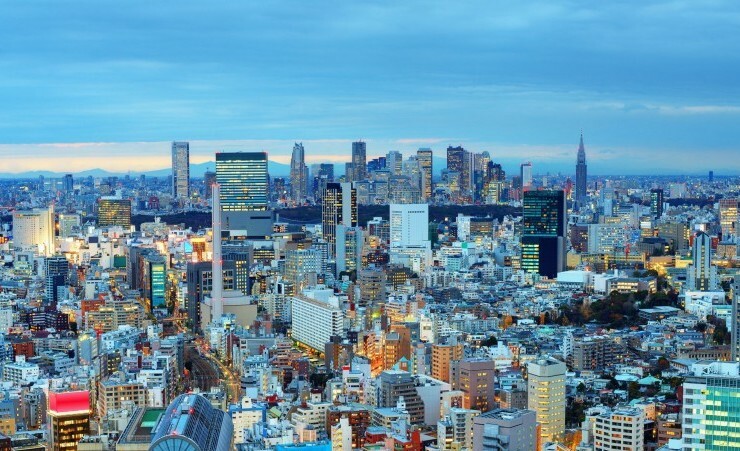 Originally a small fishing village, Tokyo is now the world's largest metropolitan area and home to some 35 million people. The capital city is synonymous with Japan and perfectly demonstrates the country's juxtaposition of ancient traditions and Zen calm with the hectic madness and love of new technology. 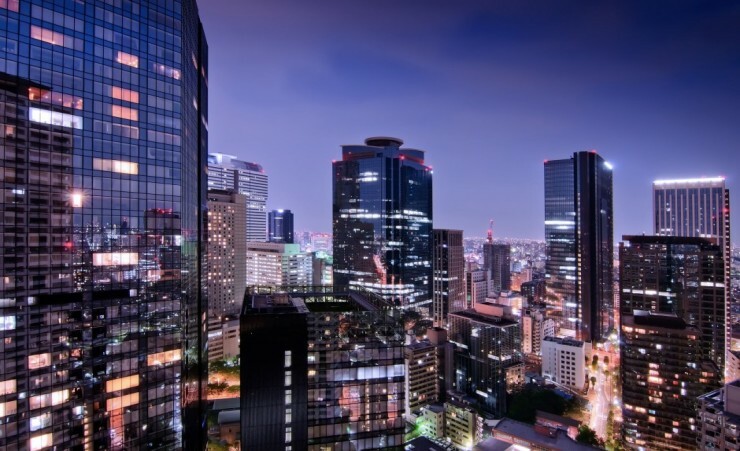 Extend your stay in Japan to explore this electric city and experience the passion of Tokyo. 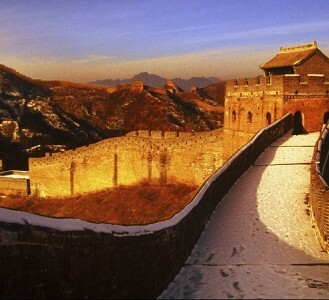 Depart London on your scheduled, overnight flight to Seoul. On arrival in Seoul, you will be met by your representative and transferred to your hotel. After time to settle in, re-join your group for tonight's welcome dinner at a local Korean restaurant, giving you the opportunity to sample Korea's world-renowned cuisine. 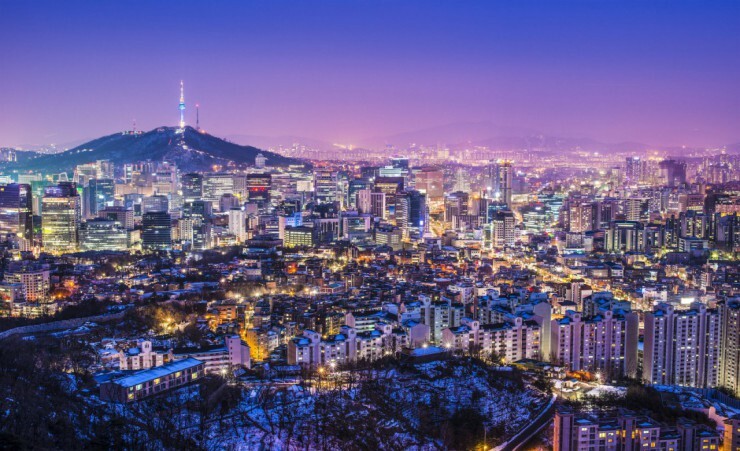 Seoul has undergone a dramatic transformation over the last five decades, with the ravages of the Korean War making way to sleek skyscrapers and neon-lit districts. 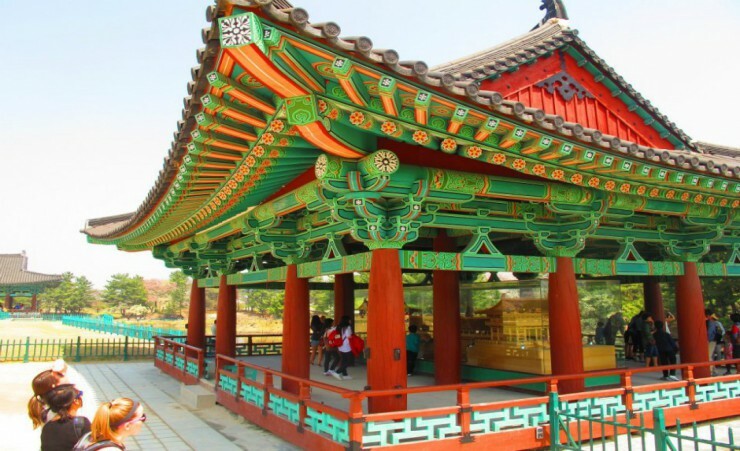 The city still retains several remnants of its imperial past and today's walking tour takes in these centuries-old structures, using Seoul's world-class underground system to move between sights. 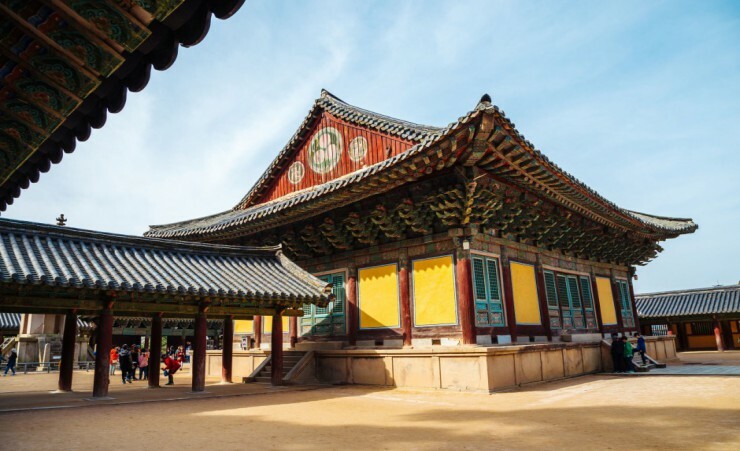 Starting at Changdeokgung Palace, built by the kings of Korea's Joseon Dynasty, explore the pavilions and rooms of this imperial residence before touring its Secret Garden, where the pond, greenery and pavilions combine to create a tranquil setting. 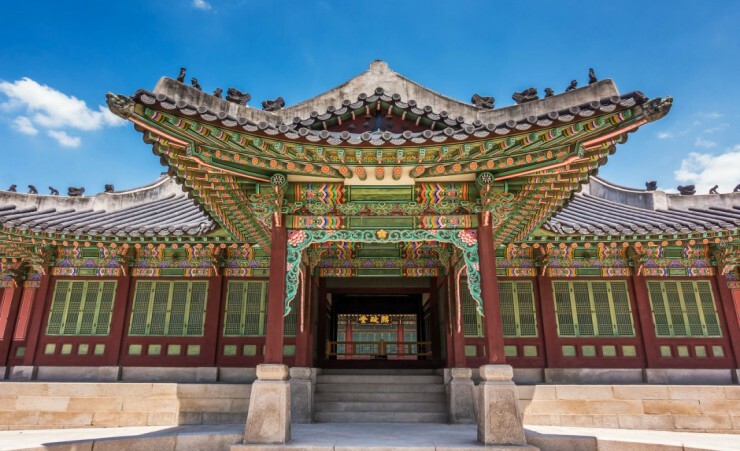 Witness the changing of the palace guards then continue onward to Insadong Antique Street and browse through the wares on display in elegant, wooden shopfronts. Travel to the Kimchi Museum and learn more about how this local fermented cabbage dish grew to its current popularity then stop in at the Buddhist temple of Jogyesa. 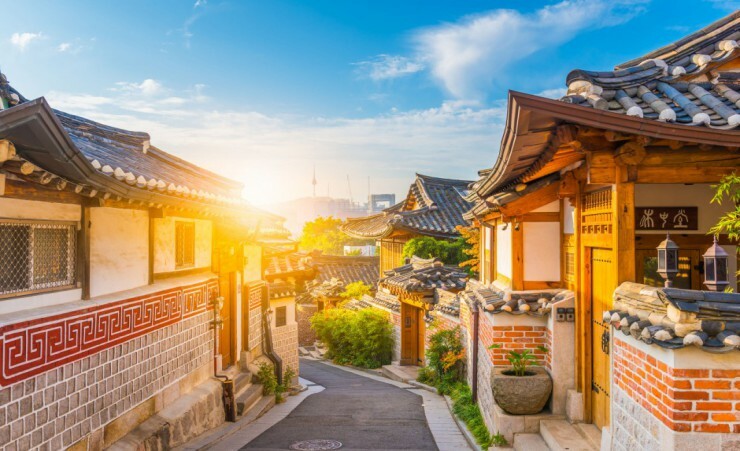 Continue onward to the Bukchon Hanok Village, teeming with charming, traditional 'Hanoks' or wooden houses before returning to your hotel for an evening at leisure. Following breakfast, embark on a tour of South Korea's Demilitarized Zone (DMZ), the no man's land that forms the highly secure frontier between North and South Korea. Visit Dorasan train station, which connects north and south, and the Dorasan Observatory which overlooks the DMZ. Explore the 3rd Infiltration Tunnel, a secret passageway built by North Koreans trying to tunnel into the south, and view the heavily guarded Bridge of Freedom which links the two nations. 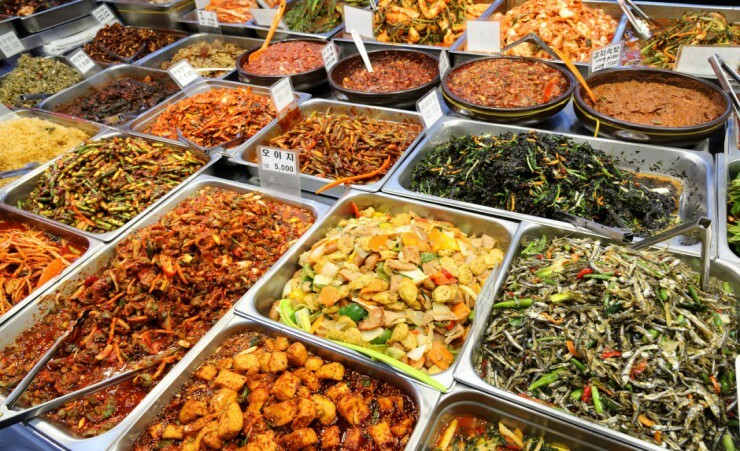 After lunch, return to Seoul and browse through the stalls of Gwangjang Food Market. 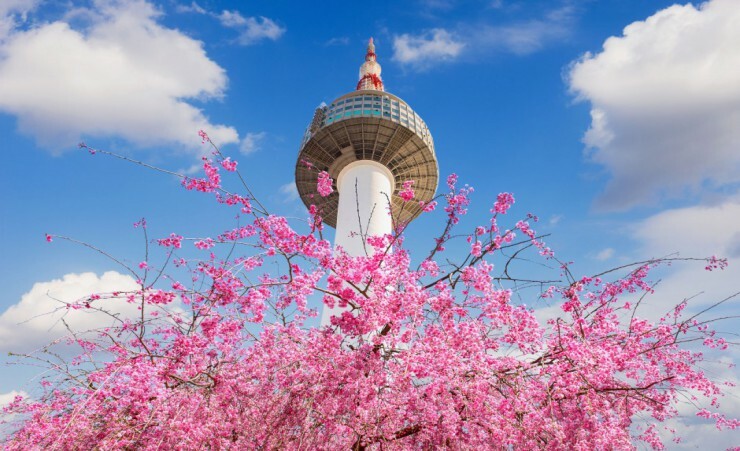 Travel to the N. Seoul Tower which rises above the city skyline and provides panoramic views over the city, then return to your hotel for dinner. 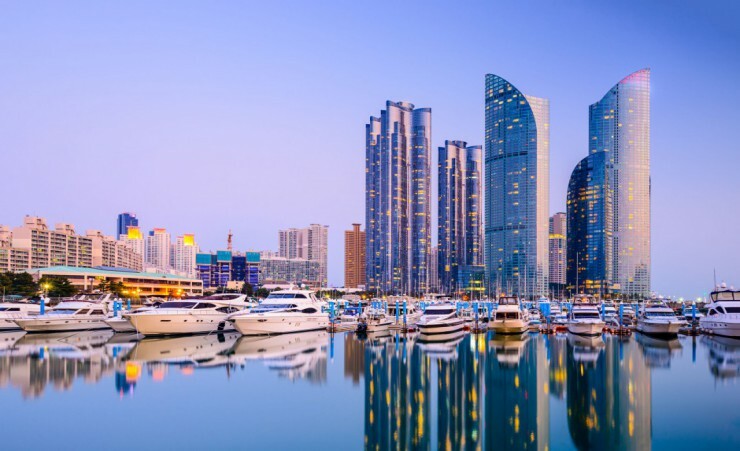 This morning, transfer by metro to the train station (luggage will be transported to your hotel) and board your high-speed train to the coastal city of Busan. 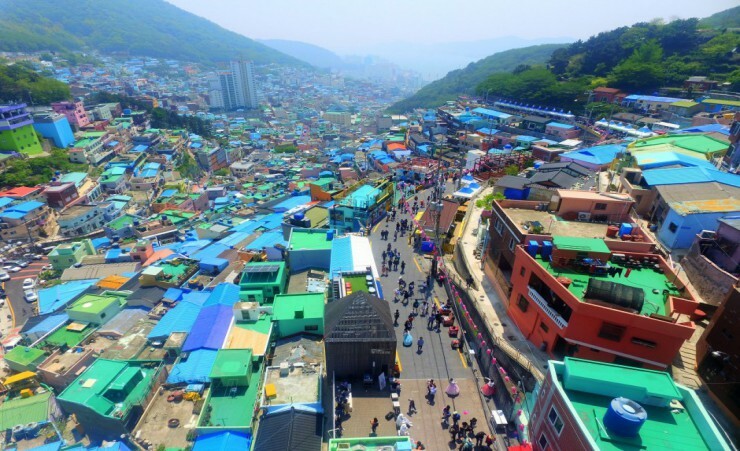 On arrival in Busan, set out on an afternoon coach tour of the city, stopping first to wander through Gamcheon Cultural Village with its pastel-coloured houses set in the slopes of a mountain. 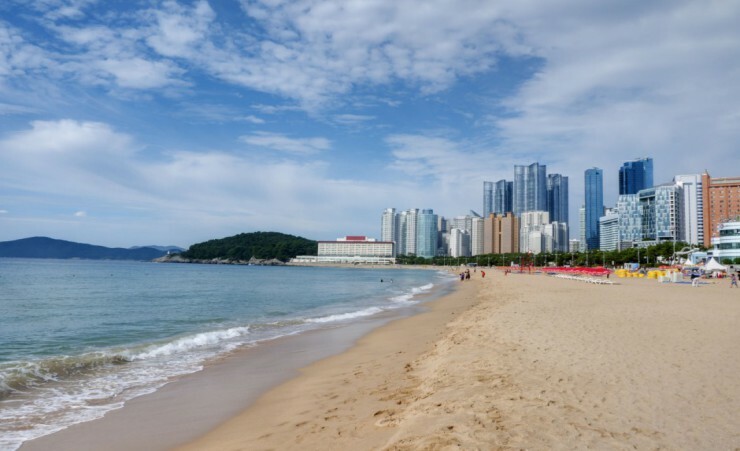 Next, pay your respects to the soldiers killed in the Korean War at the UN Memorial Cemetery then visit peaceful APEC Nurimaru Park and the soft sands of Haeundae Beach. 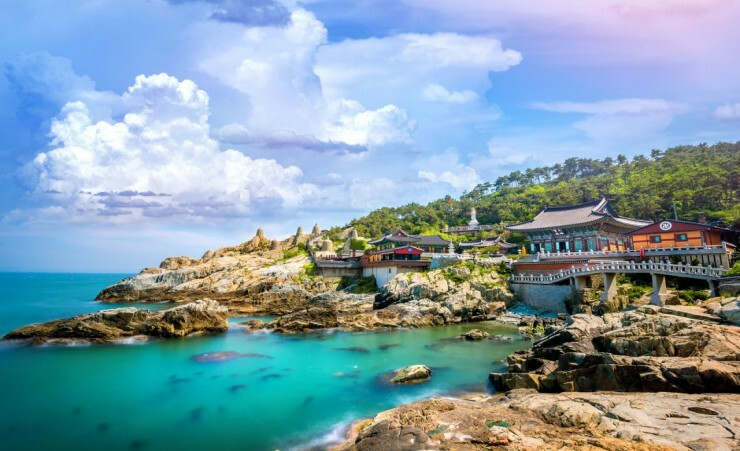 Climb 108 steps to picturesque Haedong Yonggungsa temple and explore this sacred Buddhist site which boasts a stunning setting on Busan's coastal cliffs. Transfer to the hotel for check-in and dinner. After breakfast, embark on a morning tour, moving between sights by metro. Wander through bustling Jagalchi Fish Market and haggle with the hawkers of Kukje Market, where you'll stop for a delicious lunch. 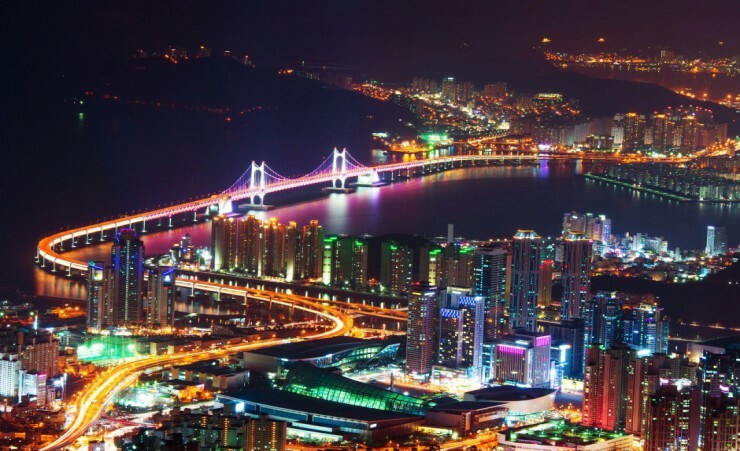 Visit nearby BIFF Square, Korea's answer to the Hollywood Walk of Fame, and continue on to the soaring Busan Tower. Next, transfer to Busan Train Station and embark on your rail journey to Gyeongju, taking in rural landscapes and urban skylines along the way. On arrival, enjoy dinner and a night-time tour of Anapji, the site of a spectacular palace and pond. 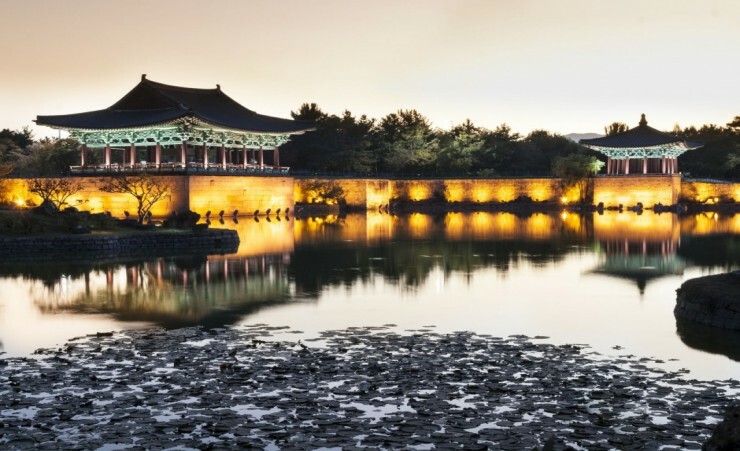 A full-day tour of Gyeongju takes in the major sites of Korea's ancient former capital, known as the 'Museum Without Walls'. Travel from the immense Buddha statue which lies in Seokguram Grotto to UNESCO-listed Bulguksa Temple where you'll explore its Buddhist relics, pavilions and gardens. For lunch, visit a Korean cooking school where you will learn how to make Korea's delectable beef barbeque and dine on your culinary masterpiece. Continue onward to the age-old observatory of Cheomseongdae before taking in the greenery of Tumuli Park and browsing through ancient artefacts in the Gyeongju National Museum. Transfer to the train station for your train to Andong, a city renowned for its open-air heritage museums. 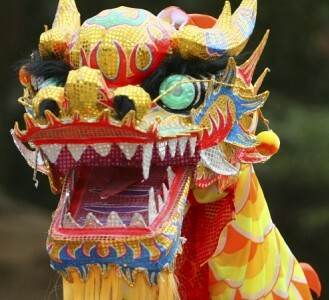 On arrival, continue to Hahoe Village where you'll discover hundreds of ceremonial masks on display in the Hahoe Mask Museum. 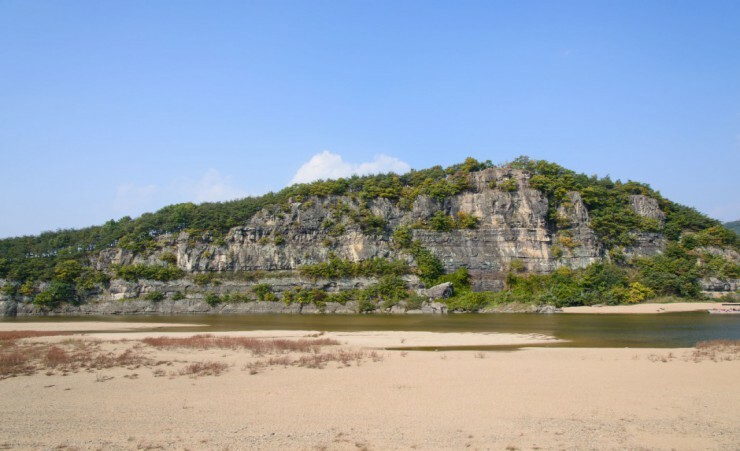 Soak in sweeping views of the village from nearby Buyongdae Cliff then wander through the local market. Transfer to your hotel for check-in and dinner, followed by an evening at leisure. Depart Andong this morning and travel by coach to Punggi where you'll visit the city's sprawling ginseng plantation and the area's oldest ginseng market. Marvel at the amazing variety of ginseng products on display then journey onward to the Daegang Makgeolli (Rice Wine) Brewery in Danyang. Here, you can learn about and taste this unique alcoholic drink and see samples of home-brewed Korean liquor that date back to the Japanese colonial era. Continue on to Seoul, where a night of entertainment awaits. Re-join your group for a farewell dinner and a trip to see 'Nanta', one of the most famous theatrical performances in the country. Enjoy a day at leisure to explore this bustling metropolis at your own pace. Alternatively, a number of optional excursions are available (at a fee). Make stir-fried glass noodles and seafood pancakes at a cooking class, join a workshop and learn how to make kimchi (Korea's traditional fermented cabbage) or enjoy a show at the Jeongdong Theatre. After breakfast, transfer to the airport for your flight to Tokyo, upon arrival transfer to your hotel where the remaining day is spent at leisure. 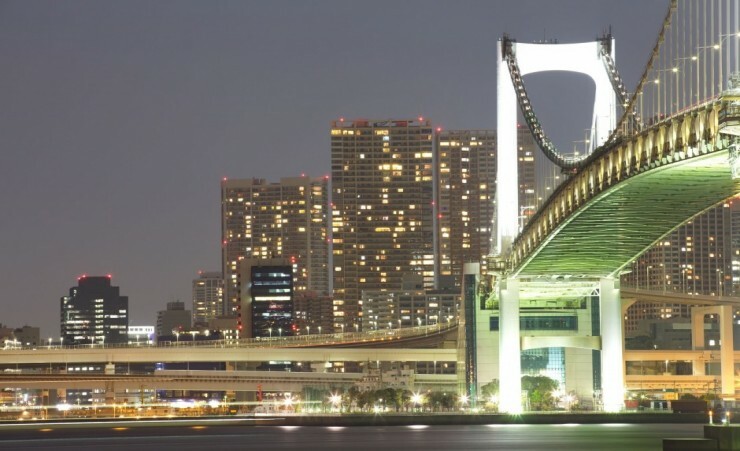 Your time is free to explore the fascinating city of Tokyo at your leisure. A visa is not required for you travel to South Korea. Further advice should be sought from the applicable tourist authority for other nationalities and for general queries. We strongly advise you check your destinations' Tourist Board or Embassy for the most up-to-date guidelines regarding visas and passport validity. Each passenger is entitled to 23kg of hold luggage. There is also an allowance of one cabin bag not exceeding 25cm x 45cm x 56cm in size and one personal bag not exceeding 45 cm x 36 cm x 20 cm that you can take on the aircraft as hand luggage. Weight restrictions will be finalized on your e-ticket receipt. Should you wish to take additional luggage you will need to pay an additional fee for this at check-in. Heathrow Airport advises that you should arrive at the airport at least three hours prior to your flight time for international departures. This tour is accessible to most people with a good level of fitness and normal mobility. It involves climbing of steep stairs and getting on and off coaches, trains and metro trams. This tour is not suitable for anyone with walking difficulties. 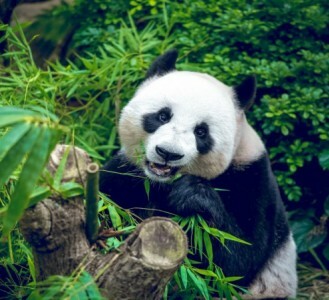 This is a fully escorted tour, meaning that you will be met on arrival by your local guide who will remain with you for the duration of your trip, ensuring that you have first-hand knowledge at all times. Please note: there is no guide for the extension options. The currency in Japan is the Japanese Yen, known as JPY. We recommend that you exchange your currency before you leave the UK. You will need to take some extra money with you to cover any personal purchases, such as souvenirs, laundry and extra drinks and snacks. Approximately £400 - £500 will be sufficient for the duration of the tour, depending on how much of a bargain-hunter you are! A travel plug adaptor - The voltage in South Korea is 220v 60Hz. South Korean plugs are of the European variety with two round prongs. 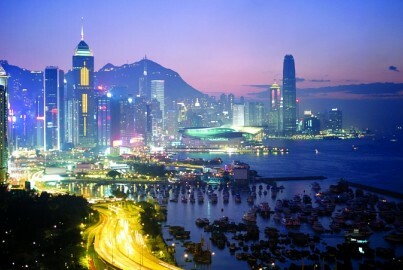 Towering skyscrapers form the backdrop to Hong Kong's busy harbour whilst the street markets that fill the teeming alleys remain untouched by western influences. Explore Hong Kong and Kowloon at your own pace during this extension which includes a half day city tour.